There’s nothing worse than hearing a splash of water and looking down to realise that the cause was your Blackberry. Or feeling something slip from your pocket and realise that the crack was your precious mobile phone. 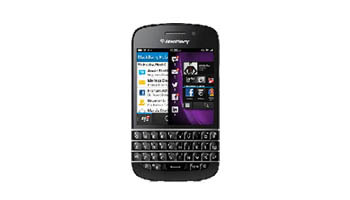 But now, you don’t need to start saving for a new one because here at the mobile Repair Centre, we are experts at Blackberry repairs. 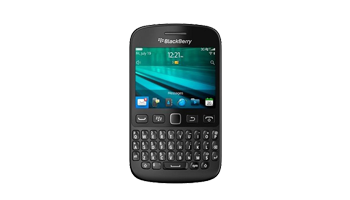 We have a workshop filled with the latest diagnostic equipment that means that when a Blackberry comes in to us, we can diagnose what ails it in a matter of minutes. Once we know what the problem is, our group of experienced and highly skilled professionals can get started in solving the problem. 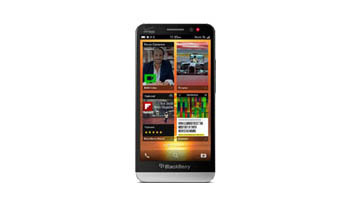 We can even coax life from phones that other people classify as Beyond Economical Repair so as one of the top Blackberry Repairs London, we can salvage a phone where others can’t. 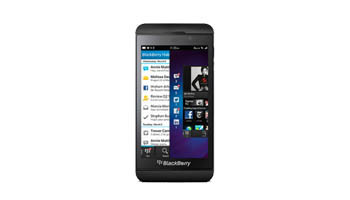 We also offer a same day repair service with any model of Blackberry phone depending on the nature of the problem. 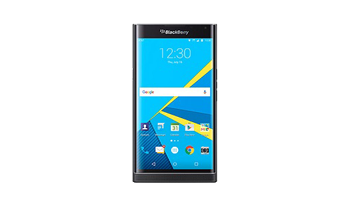 One of the most common problems we deal with is a Blackberry screen repair and we now offer a service of screen replacements that will see your phone back to full working order in no time. Remember, replacing the screen of a touch style phone is not something that should be done without the proper tools and knowledge or the problem could be made worse. Another common problem customers come to us with is the repair of the USB charging point. Without this crucial connection, a phone cannot recharge. 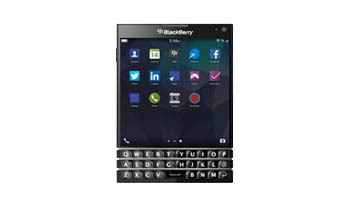 We offer a repair service with prices starting from £39.95 (for the Z30 and Q10). 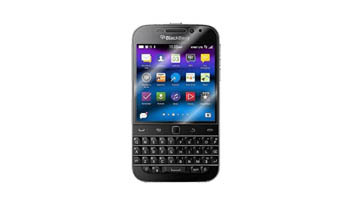 Here at the Mobile Repair Centre we pride ourselves on the quality of the service we offer. We have recently extended our workshops to ensure we have the best and most up to date equipment on our premises to solve any problem. We also have our very own research team, whose sole purpose is to find the solutions to the problems that you may encounter as well as keeping up to date with the latest advances and changes to the mobile phone world. You can visit us knowing that we are the Best Non-Warranty Repair Centre in West London and have a track record of serving over 140,000 customers to date. 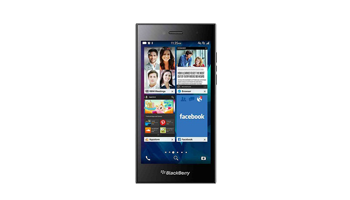 To find out more about the services we offer or to find a solution for the problem you are experiencing with your Blackberry, either give us a call, use the Live Chat button below to speak directly to us or fill in the form below with your details. Normally, we get back to you in around an hour and we can start the repair as soon as you can get the phone to our workshops here in West Kensington. Even if you don’t know what the problem is, let us take over and solve the mystery for you.